Success! We Reached Our Fundraising Goal! First, we are thrilled to inform you that we have reached our fundraiser goal of $25,000! A matching pledge of $5,000 brings us to $30,000, for which we thank everyone! The purpose of this Razoo fundraiser has been to support our lawsuit against the City of New York, the New York City Police Department, and the NYC Department of Health for refusing to enforce the 15 laws being violated by Kaporos practitioners. Next, we are honored to present Kaporos The Movie 2016 by New York City activist and award-winning filmmaker Donny Moss, founder and director of Their Turn, an online animal rights magazine with news, commentary & calls to action. Please watch this new video and share it. 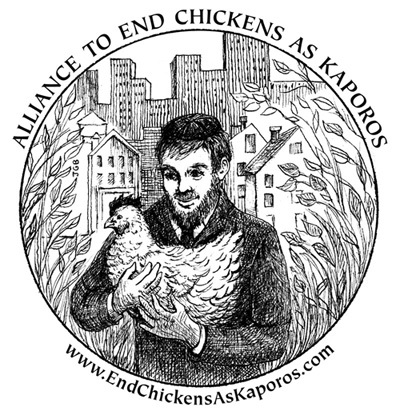 You will see the activists and the perpetrators and the chickens and why our lawsuit is so crucial to ending this despicable, illegal Kaporos ritual. Donny Moss is a NYC-based animal rights activist. In 2008, Moss made the award-winning film BLINDERS that documents NYC’s controversial horse-drawn carriage trade. 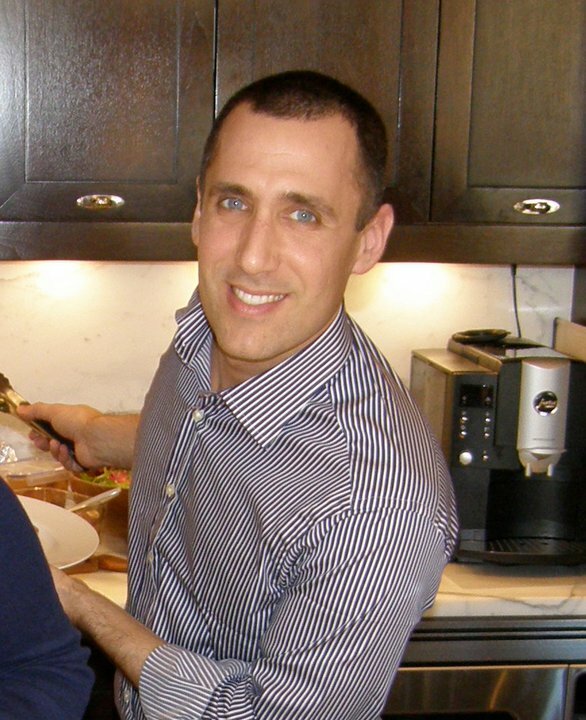 From 2009 – 2013, he led a successful campaign to end the political career of an elected official running for Mayor who blocked animal protection legislation in NYC for eight years.